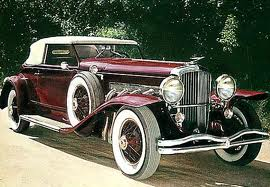 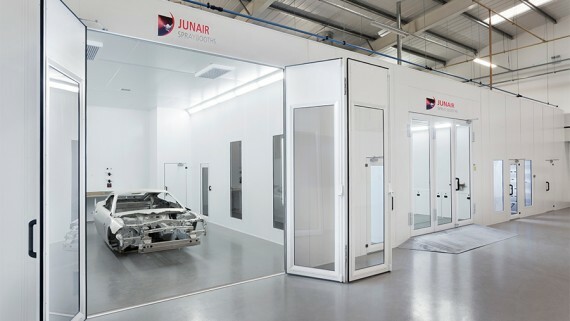 Junair Spraybooths are privileged to be awarded the contract for a new facility for a company specialising in the restoration and repair of vintage and veteran cars. 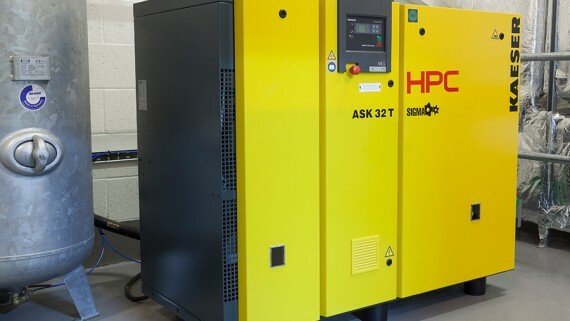 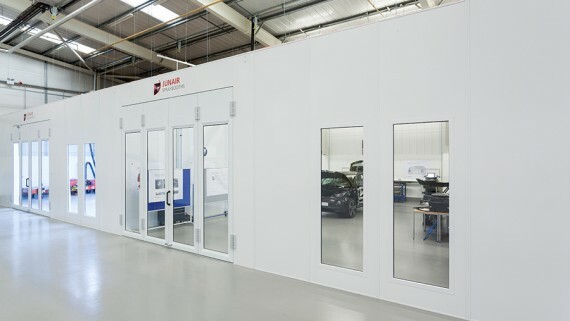 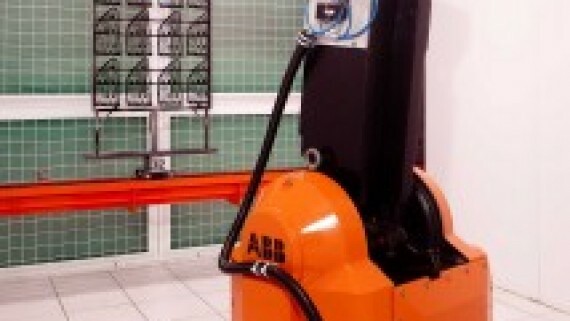 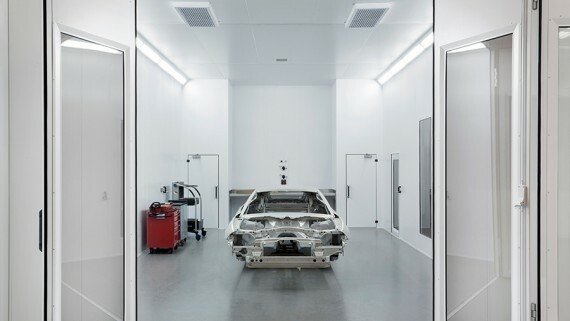 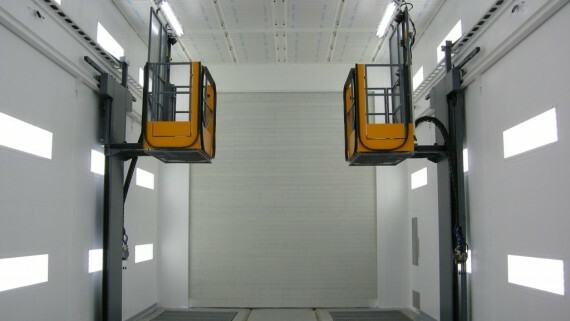 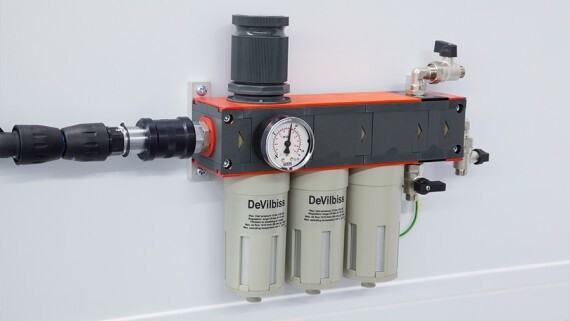 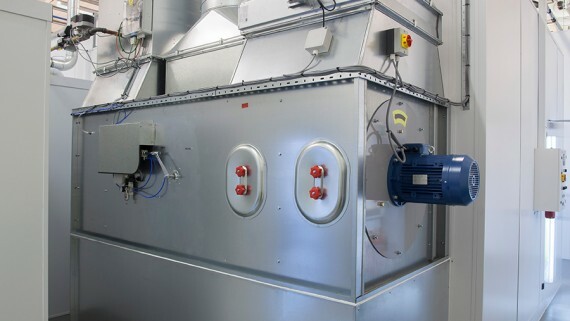 The installation includes a state of the art car spray booth fitted with Junair’s award winning spray booth technology, QADs, variable speed drives and fuel saver mode. 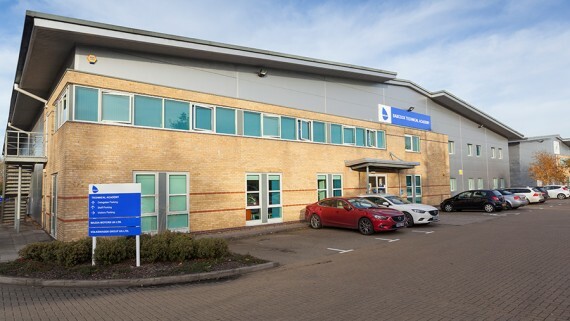 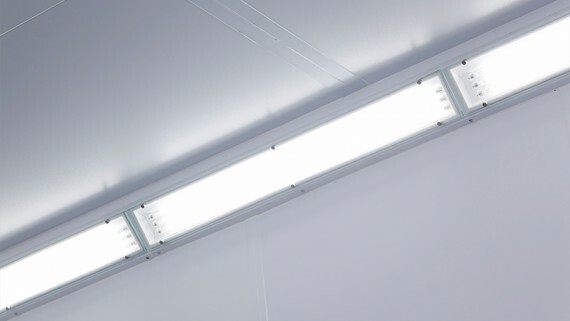 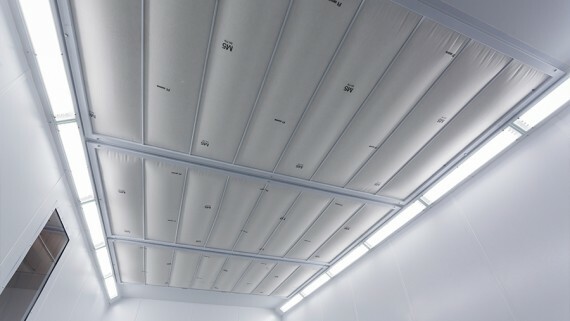 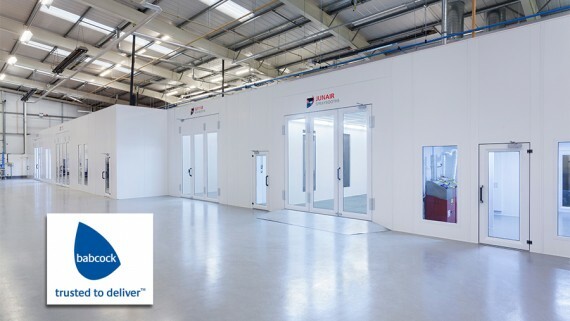 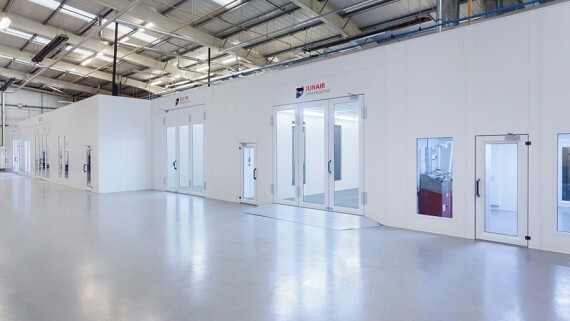 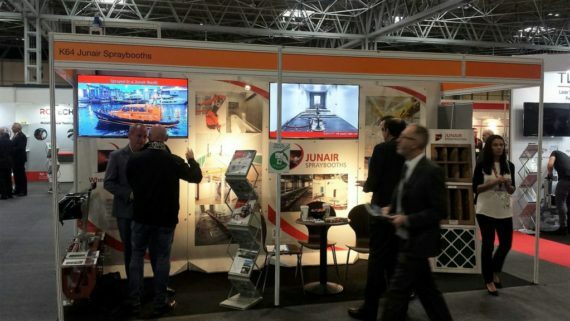 The client awarded the contract to Junair after being impressed by the excellent customer service they received and the innovative design features of the Junair spray booth.